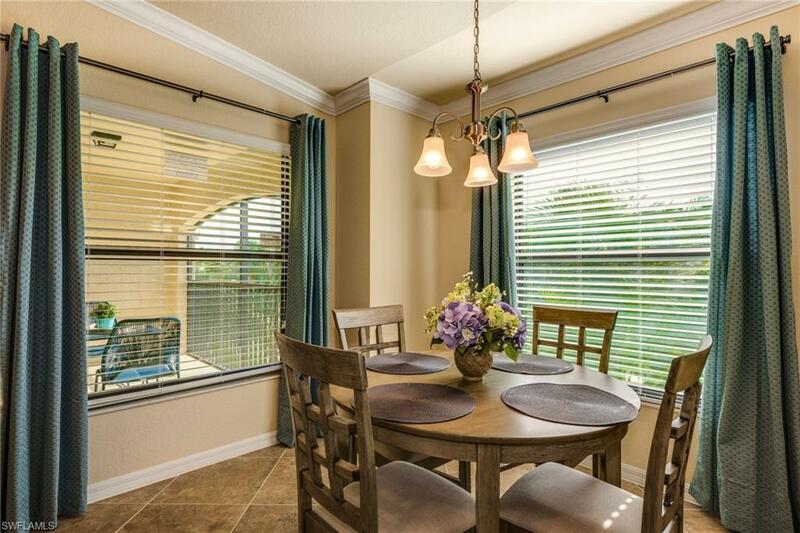 Golf membership included with transfer when you rent this absolutely stunning 2+den home for your stay in Florida. 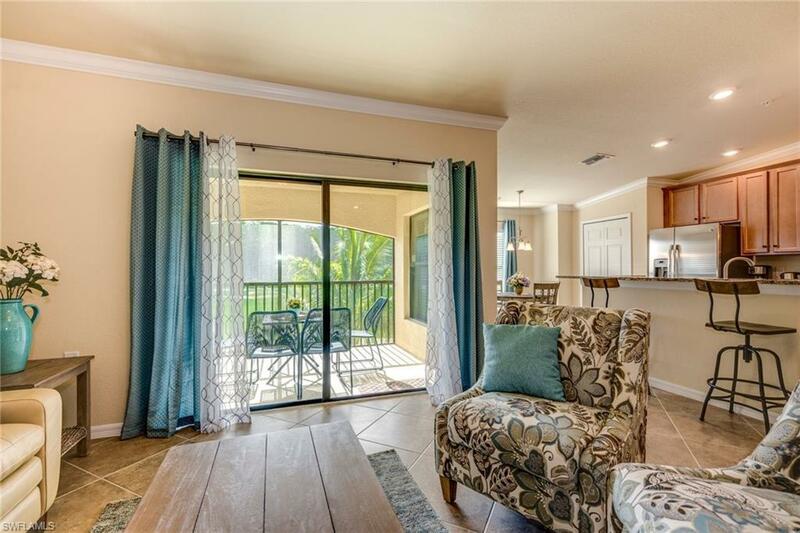 Located in stunning new community of Bonita National Golf & Country Club. 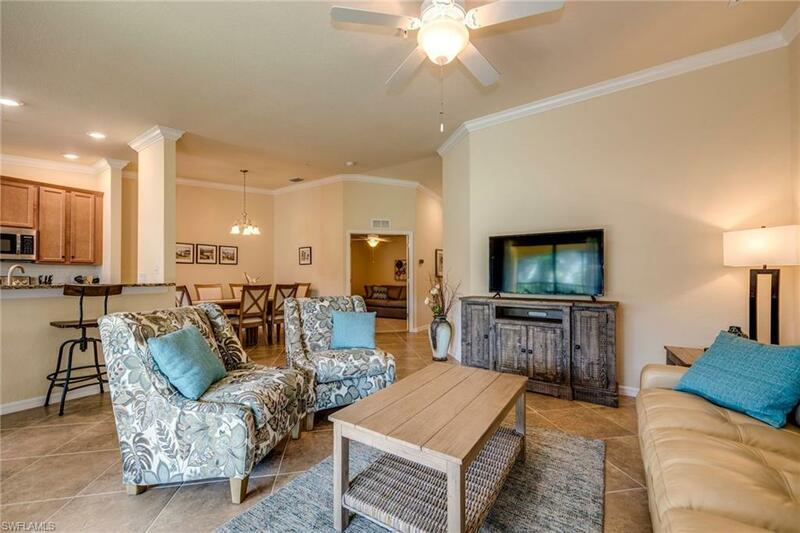 You can enjoy 18-hole championship golf course designed by Gordon G. Lewis right in your own backyard. 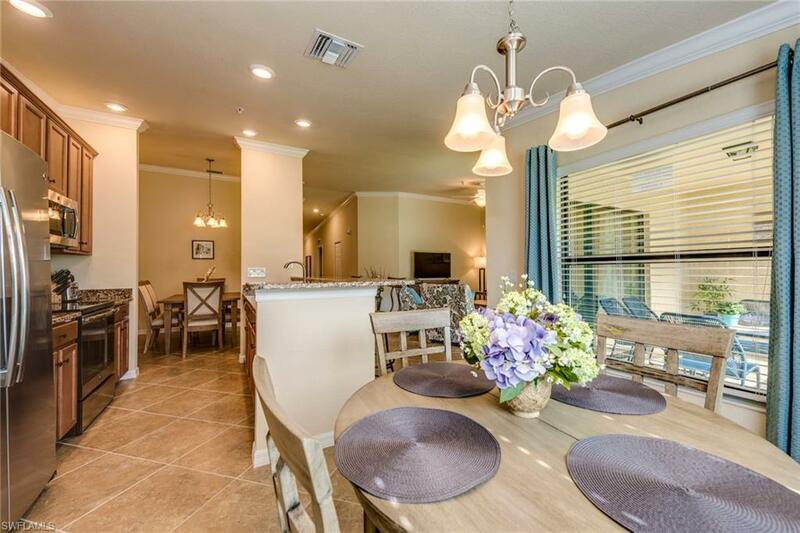 In addition to the golf with your rental you will enjoy the ultimate resort-style amenities. Several dinning options available including alfresco dinning at the pool side cafe and bar. Active tennis facility including 8 lighted clay tennis courts overlooking a vast lake. State of the art fitness center offers great work out options inclusive of group classes. The community offers 24 hour security on site but best of all it offers great nature surrondings.